Order these free resources online now on the form below for your church’s Offering. Please allow 10 business days for delivery. Expedited shipping is available. If you need expedited shipping, please note this in the form below. By what date do you need to receive your order? Do you require UPS rush shipping?  The Fellowship offers your church a number of free resources to help promote the CBF Offering for Global Missions, but we know that many congregations have their own publications, online resources, church bulletins and newsletters. Here you can find downloadable Offering logos and photos, as well as PDF versions of the available Offering Materials. 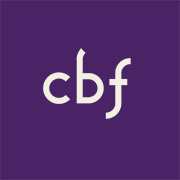 Please feel free to use these items as you and your congregation join us in learning about CBF field personnel and the ways that they are bearning witness to Jesus Christ. Learn how to best use these items in the Offering for Global Missions Leader's Guide. If you would prefer to order hard copies of these materials, fill out the form above, and we will gladly get these to you. Below, find videos that connect you to the life-changing ministries of field personnel in Macedonia and Haiti. To download the video to your computer, click on the paper plane in the top corner and follow the link that displays. Once on the Vimeo page, there will be a download option in the gray bar below the video player. These videos may be ordered along with other Offering resources on DVD and/or flash drive.